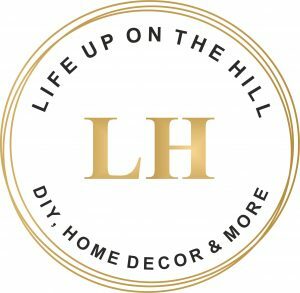 Join Mrs. Linda, The Wreath Lady, for her debut DIY wreath class! You will love her! 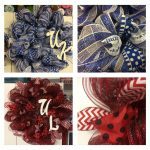 She will take you step by step in creating the perfect wreath to represent your favorite Kentucky basketball team. Includes: Wreath frame, 2 rolls of mesh, Letters/sign. Our wreathes are extra large and fluffy! For additional cost, add the right amount ribbon and ribbon bows based on your preference by shopping from our unique ribbon bar. Ribbon sold by the yard. Pay only for what you need. .Due to the custom nature of ALL our projects, we have a NO REFUND policy on ALL reservations! If you are not familiar with the policies of our studio, please click HERE to read them BEFORE reserving a spot!